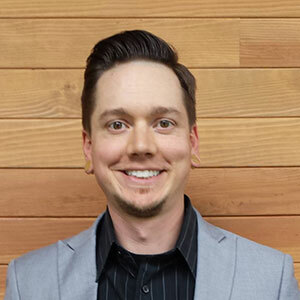 Jordan Kasteler is the Director of SEO for the agency, MWI. He has a history of entrepreneurship, co-founding and serving positions in such companies as BlueGlass Interactive, an Internet marketing agency, and SteelCast, a tech incubator housing several other self-started companies. His work experience ranges from in-house SEO at Overstock.com, marketing strategy at PETA, and to agency-level SEO. Jordan is also an international conference speaker, blogger, and book author of A to Z: Social Media Marketing. ® & © 2019 Third Door Media Inc.